The UW-Madison Police Department provides complete law enforcement services to the campus community — using state-of-the-art, innovative, and community-oriented policing techniques. We are truly a “city within a city” — and we strive to hire the best and most qualified individuals to serve and protect our community. All of our police officers are deputized by the Dane County Sheriff’s Office and are authorized to enforce all State of Wisconsin laws and Rules of the Board of Regents. This position ensures UW-Madison is in full compliance with the federal Clery Act. This position works collaboratively with University Administration, Title IX Coordinator, Employee Assistance Program, UW Housing, Dean of Students Office, University Health Services, UW Police, UW Office of Legal Affairs, UW Athletics, Office of Human Resources, International Academic Programs, University Hospital and Clinics Security, as well as other facets of the university that work directly with students. 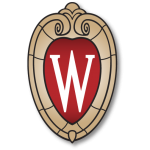 Visit UW–Madison’s central jobs website. Think you have what it takes to be a part of a diverse, state-of-the-art, award-winning police force? We are a leader in innovative, progressive policing — and we work at one of the best college campuses in the nation. 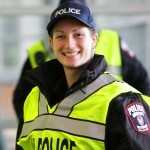 We are a leader in policing and possess nationally recognized special units in the bike and mounted patrols. We are a diverse and progressive organization with quality goals and objectives. We live and work by Reaching HIGHER every single day: Honor, Integrity, Guardians, Health, Empathy, and Respect. The selection process for most sworn positions at the UW-Madison Police Department includes written, physical and psychological examinations, oral interviews, and background investigations. Confidential aspects of a candidates personal life may be explored. Please note that the process to fill vacant positions generally takes three to six months to complete. Upon selection and Wisconsin law enforcement certification, our new officers go through a rigorous 15-week Police Training Officer Program which utilizes contemporary adult learning models, including problem-based learning. For more information about the hiring process, email us. Want to be alerted about the latest job openings at the UW–Madison Police Department? 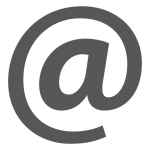 Click on one of the links below — it will generate an email to our server which will automatically add you to that specific email list. When we have openings, you’ll receive an email from us. 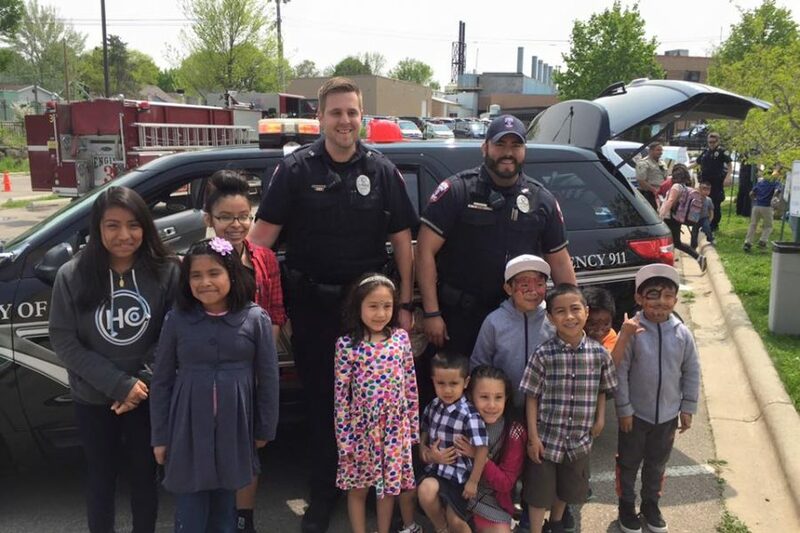 Employees of the UW–Madison Police Department are state employees, and thus enjoy all of the competitive benefits offered by the State of Wisconsin. Learn more about the various benefits UW–Madison and the State of Wisconsin have to offer.